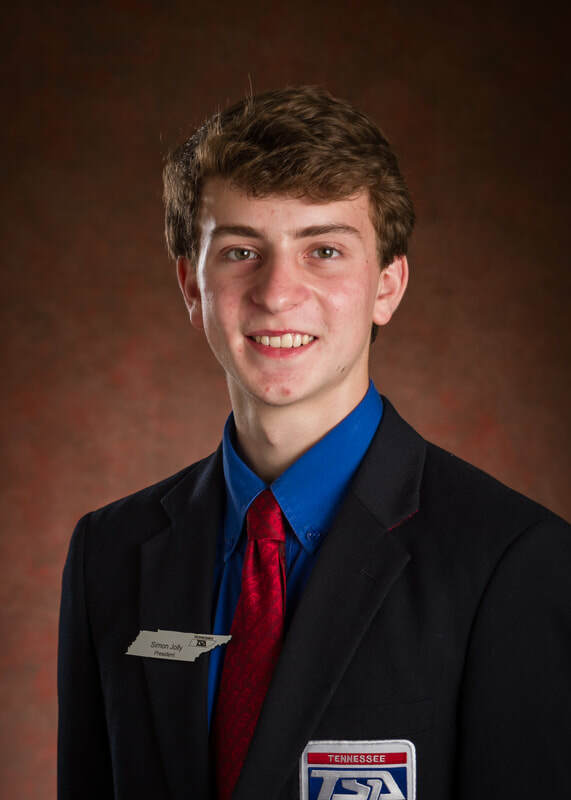 Simon is honored to be serving as your TSA National Treasurer this year! Back in middle school as a shy sixth grader, TSA gave him a home and has since transformed Simon into the leader he is today. Chapter Team has definitely become his favorite event over the years and sparked his interest in parliamentary procedure. When not at a TSA event, you may find Simon at rehearsal with the Knoxville Symphony Youth Orchestra Association playing the violin. He has been playing violin since the age of six, and music is now a huge part of his life. If you have any questions or would like to talk about TSA, feel free to contact him at simon.jolly@tntsa.org or on social media @simonjolly14 (Twitter and Instagram).